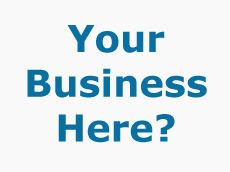 A page on TigerLocal will showcase your business to hundreds of local people looking for a business in Reading. So you'll get serious enquiries from new customers. We pride ourselves on delivering the very best service and our stunning new office is no exception. 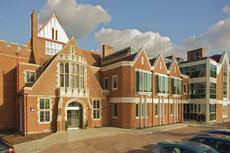 With exceptional properties throughout Reading and beyond, we're confident we'll find the perfect home for you. The Helen Ainslie School of Bellydance is well established, fast growing and equipped to accommodate students of all levels and abilities. Patterson Plumbers offers plumbing installation and maintenance services in Berkshire, South Oxfordshire and North Hampshire. This includes, Reading, Basingstoke, Newbury, Farnborough, Bracknell, Maidenhead and Didcot. Our philosophy is to help our patients achieve the optimum level of spinal health, providing treatment of the highest quality in a comfortable and sympathetic environment. Rachelle Cousineau Design began its life in San Francisco CA. Having relocated back to the UK in 2006, Rachelle has established her business in the South of England, embracing locations in the Home Counties, Brighton and London. Dancia International is Britain's premier dancewear retailer, with 12 branches nationwide. Dancia Reading is a spacious, double-fronted shop stocking everything for the dancer and gymnast. 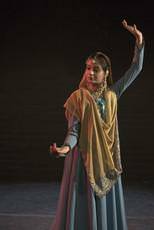 Indian Arts Centre (IAC), UK is a registered organisation under Reading Children's and Voluntary Youth Services and all activities are conducted on a formal basis. 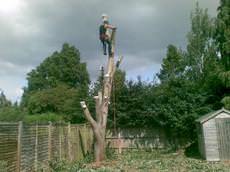 Operating out of central Reading and serving the surrounding area, we are a small company carrying out all aspects of tree work. All operatives are qualified with relevant NPTC certificates and we are fully insured up to £5 Million. 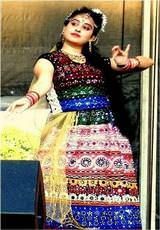 Kathak is a classical dance style of Northern India originated in the courtyards of temples as a storytelling form. It is a stunning combination of symmetry and grace. We offer a friendly, reliable service with over 20 years of experience and you can be sure of the best possible service from start to finish. 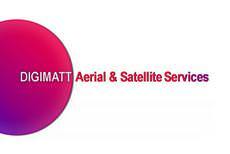 Digimatt Aerial & Satellite Services provides professional installation, service, maintenance & advice of all things related to digital television & radio in the home & the workplace. 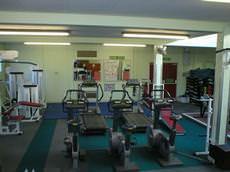 Prospect fitness studio is a small friendly fitness studio within the grounds of a local secondary school, the studio is fully equipped with a selection of fixed weight machines and cardio machines. We cover an area from North London up to Banbury, although we have travelled further. We undertake work for Local Authorities, Builders, Landscape Gardeners, Nurseries and the general public. 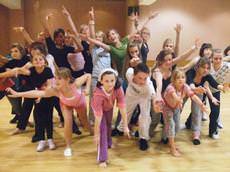 Street Feet Dance is a dance school based in and around Reading. Classes are fun, friendly and affordable and offer opportunities for beginner dancers to participate in a variety of Street Dance performances in the local area. The Signal Surgery has many years experience in the installation of all forums of TV picture reception. Whatever your requirement, we can offer a no nonsense service to suit all your viewing needs. 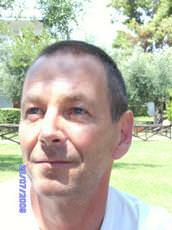 Hello my name is Andy, I am the owner off Lock Serv Locksmiths Reading. I started my mobile Locksmith Business in Reading 2006 to meet the demand for people needing a local Locksmith in Berkshire. 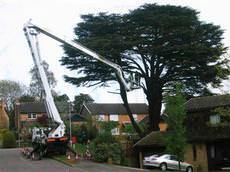 Canon Tree Care Covering South of Oxfordshire, all of the Reading and Wokingham areas plus Camberley and Windsor. 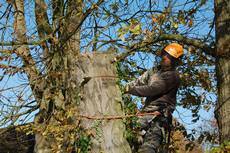 We offer the full range of Arboricultural Services from planting to felling and everything in between. The Kooky Cake Company create unique and special wedding and celebration cakes made to order especially for you. 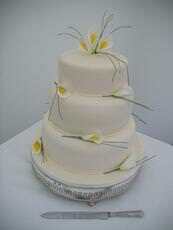 We provide a friendly, professional service from the first consultation to delivery and set-up of your special cake. 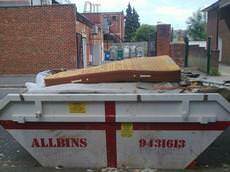 We are a fast reliable skip hire company. 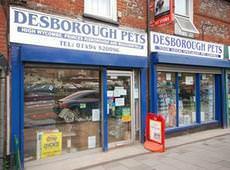 We are open six days a week offering a same day service. We recycle up to 80% of the waste. 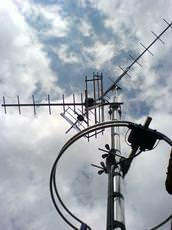 Specialist installer of digital TV aerial and satellite systems, for reception of Freesat, Freeview, Sky and International language channels throughout Reading, Berkshire and South, Oxfordshire. Relax and enjoy yourself at the tranquil Esprit Fitness and Dermalogica Spa - a unique club designed with your comfort in mind, offering a full range of Dermalogica Spa Treatments and facilities. 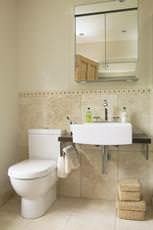 Spring Tide Bathrooms have been successfully supplying and installing quality bathrooms for 20 years. The whole process is Project Managed giving you ONE POINT OF CONTACT for all aspects of your bathroom installation. 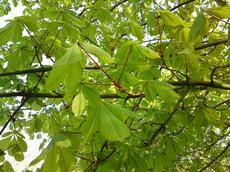 Bennetts Tree Care is a family run company established in 1998 in Wokingham, Berkshire, having experience necessary for undertaking arborial (tree surgery) operations. Beechwood Tree Care Ltd was established in 1999 and has experience to contracts ranging from large commercial sites to residential front and rear gardens. POWERHOUSE entertainments is a small local business based near Peppard, Henley-on-Thames, specialising in small stage and event production and equipment hire. 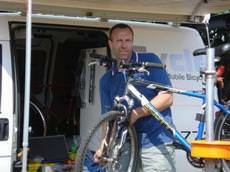 ElecServ Electricians 24-7 provides a fast mobile Electrician service for the residents who live in Reading, Berkshire. You can phone ElecServ Electricians at anytime day or night. 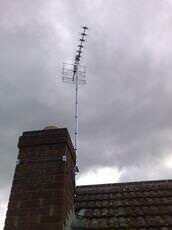 1st Aerials is one of Readings leading TV Aerial & Satellite installation companies. We are fully accredited by the Confederation of Aerial Industries (CAI) so all of our engineers have been trained to meet high standards. We are a human logistics company specialising in taxis and private hire vehicles for every occasion. We have a wide range of vehicles from taxis to wheelchair accessible vehicles, minibuses up to 24 seats limousines and coaches. The Rachel Bennett School of Bellydance offers classes to all ages and levels in Wokingham, Maidenhead, Twyford near Henley on Thames and Reading and Windsor in Berkshire, England. We hold fun and friendly dance classes in which you will learn the basic movements of belly dancing and create some easy routines. Middle Eastern dance is very good exercise for your belly, hips and waist. 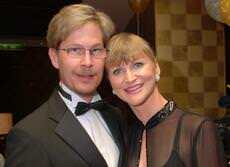 We are a family firm that has been in the business for almost thirty years. 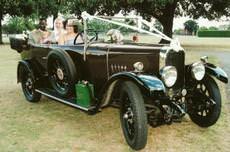 We can offer you a selection of genuine classic cars from 1924 to 1985. 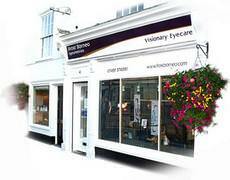 At Frost Borneo Optometrists we are proud to be at the forefront of eye care technology, offering a range of state-of-the-art screening equipment for optimum eye health. A well established pest control company, serving customers across Berkshire, Oxfordshire and Buckinghamshire. An example of pests dealt with include; rats, mice, wasps, moles, squirrels and fleas. 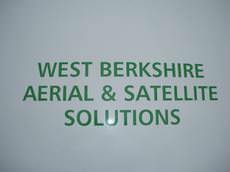 West Berkshire aerial & satellite solutions is a honest, reliable and friendly company. As a small and local company you will always get quality, neat and tidy work as I know that no one wants to see cables everywhere. A country side haven for parents and children Finding the right childcare can be very difficult. At Jubilee Day Nursery we make it easy to choose. Elements Dance and Theatre Schools combine a disciplined environment with fun and caring teachers. All teachers are qualified and CRB checked. Exam results are always at a high standard. Maidenhead Skips have been providing an affordable reliable skip hire service to Maidenhead and its surrounding regions for more than 18 years. We have been operating in the Bracknell and surrounding area's for two years building a good customer base along the way. 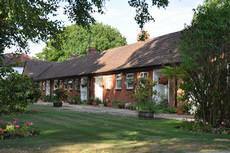 We are a dancing school based in the village of Bramley, near Basingstoke. 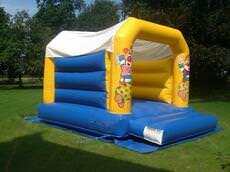 We cater for children aged 3 years upwards. We have been established for 40 years and the fun never stops. 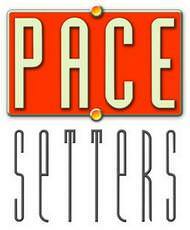 We provide classes for all ages ranging from 4 - adult. 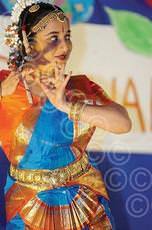 We have Dance, Drama and singing course including private tuition. 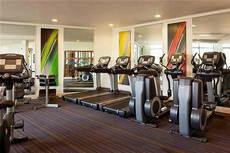 By using our own dedicated space we can ensure that the environment is stimulating as well as safe. 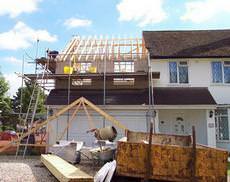 M & N Builders (Hampshire) Ltd are small family run business based in Tadley. Our 'Master Bond Membership' allows us to offer warranties on all our building projects. 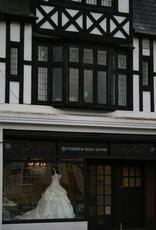 Aurora Flowers & Gifts is an Independent Florist based in Warfield, Bracknell, Berkshire. We pride ourselves in offering unique bespoke floral designs at affordable prices. Limelight Academy of Performing Arts was established in 1996 with a clear aim of providing quality Performing Arts training in a friendly, professional and nurturing environment. Winchfield Taxis is a family run business based in Hartley Wintney in Hampshire and provides a comprehensive and professional service in the Hampshire, Berkshire and Surrey Counties. 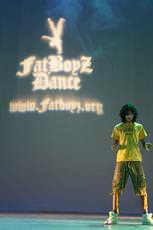 fatboyz Dance is a Street Dance, hip hop and breakdance school where you can learn many styles such as locking, popping, breaking, new style and house. The classes are taught by young world street dance champion Liam Dawett. 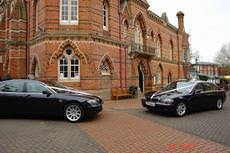 Hart Cars offer a reliable taxi, minibus & executive car service to both business and local clients 24 hours a day. We specialise in transfers to Gatwick, Heathrow, London City, Luton, Southampton & Stanstead airports. 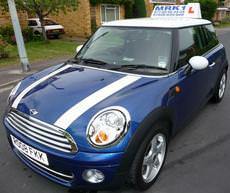 Mrk1 Driving School is based in Maidenhead, Berkshire. Established in 2006 Mrk1 driving School has gone from strength to strength partially due to my 100% 1st time pass rate. 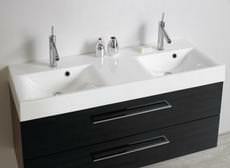 Soak in Style is Maidenhead's newest contemporary bathroom showroom featuring a mixture of elegant European design. Our experienced staff can offer advice on all aspects of a new bathroom. I am an experienced fully qualified DSA registered driving instructor with an additional NVQ 3 qualification in this field. I am also Pass plus registered and give motorway tuition. 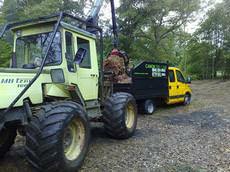 British Tree Services are based in the Thames Valley and surrounding counties and has been caring for trees since 1954. We have an established reputation as dedicated professionals in both the Private and Public sectors. 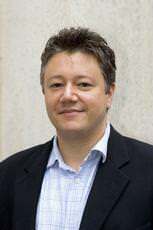 Matthew Exell - Dip CHyp, NLP (Master Practitioner), MNCH, HPD. I hold the hypnotherapy practitioner diploma (HPD) which is the first nationally accredited hypnotherapy qualification, awarded by the NCFE national awarding body. Welcome to both commercial and domestic customers. I am able to offer a comprehensive range of services. Whatever your requirements, you can be assured of a high quality service at competitive rates with no call out charge. 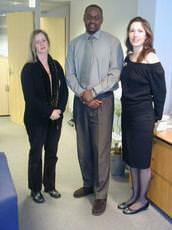 Nicola Eldridge and Associates are McTimoney Chiropractors at Fleet Chiropractic Clinic. 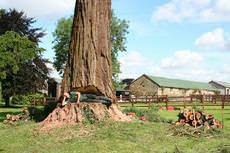 We have been established for over 15 years and are situated at Ancells Farm in Fleet. Sometimes, only the best will do so why not let The John Walsh Wedding Car Company transport you to that special destination in unparalleled comfort and sweeping style. 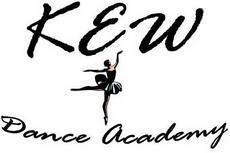 A professional dance school based in Farnborough, Hampshire. ISTD syllabus classes in ballet, tap and modern, with non-compulsory examinations. Street dance, jazz and disco classes for children. Oxon Electrical is your local electrical contracting company serving Oxfordshire. Our qualified Part P registered Electricians offer installation,maintenance, emergency call outs and even advice and design. At Hands on Health - Family Chiropractic Clinic the whole person is looked after not just the symptoms. An integrated and holistic approach is taken according to your health needs. 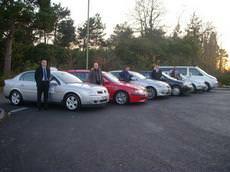 Hart Taxis Ltd was Established in 2003 and later merged with Winchfield Taxis Est 2000. 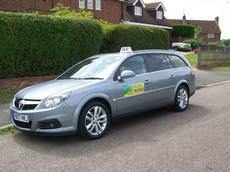 Hart Taxis has become the largest 24 Hour Taxi Company operating in the towns of Fleet, Hartley Wintney, Hook & Winchfield. Farnborough Academy of Ballet (FAB)aims to achieve each child's maximum potential, at whatever age or level, whilst remembering that dance should be an expression of the individual's freedom, confidence and joy. Established in 1992, Etyres has many years experience in the tyre fitting trade, and provides mobile tyre fitting to clients throughout the UK. The company covers the area of Guildford. 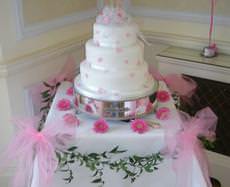 Based in Fleet, Cake Maid by Catherine creates beautiful and delicious handcrafted cakes to clients throughout the Hampshire, Surrey and Berkshire-borders area. We provide Transport for a comprehensive range of clientèle. 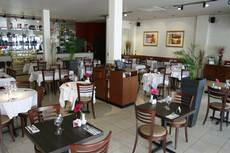 We care about our customers, small, large, as your business is important to us. 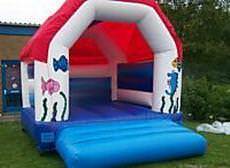 Quick local constant skip hire in Farnborough. Farnborough Skips have been providing a competitive, constant skip hire service in and around Farnborough for more than 17 years. 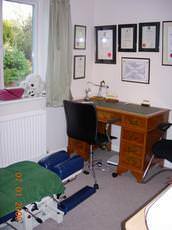 Calla Salon is an elegant and professional beauty salon in the delightful Hampshire village of Kingsclere offering high quality beauty and holistic treatments.